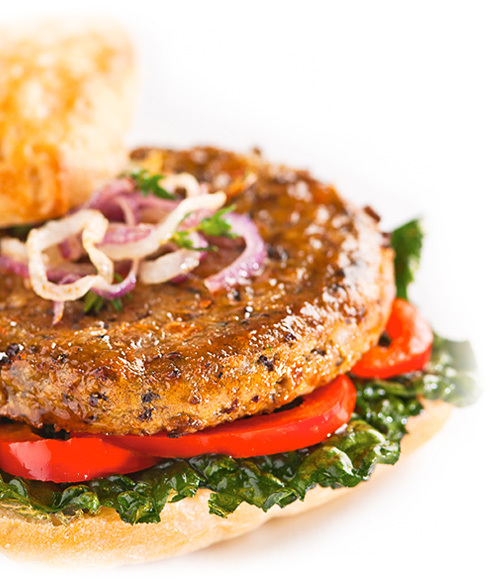 For full mushroom flavor, enjoy our delicious vegan burgers, made with organic quinoa and organic shiitake mushrooms! 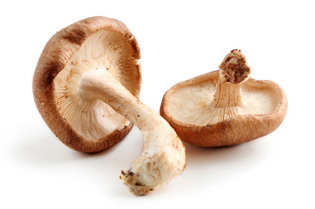 For gourmet mushroom flavor, enjoy our hearty and delicious veggie burgers, made with organic quinoa and organic shiitake mushrooms for discerning taste buds. 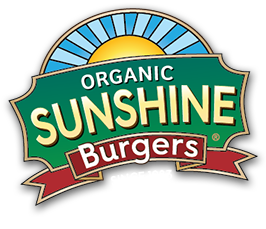 Our Shiitake Mushroom Sunshine Burgers are a good, plant-based source of fiber and protein, vitamin A, vitamin E, magnesium, and omega-3 essential fatty acids. Great on the grill or sauteed and crumbled for use in your favorite stir fry recipe. Organic cooked brown rice, organic ground raw sunflower seeds, organic carrots, organic cooked quinoa, organic cooked shiitake mushrooms, organic onion, organic garlic, sea salt.